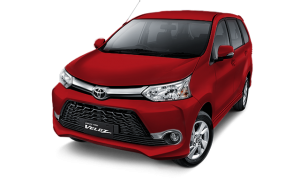 Join us now for Laguna Golf Bintan Club Championship during 4 – 5 August 2018, and take your chance to win the special hole in one prize of Toyota Veloz – valued at SGD 25,000! 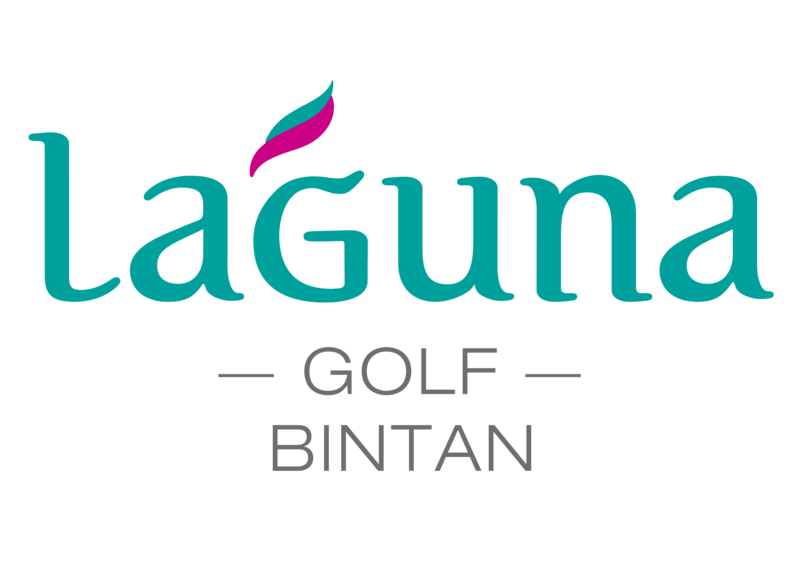 Participation to the event is available at SGD 325 per member and SGD 375 per guest, inclusive of return ferry between Singapore and Bintan island, one night stay with breakfast at Cassia Bintan, 36 holes golf at Laguna Golf Bintan, welcome breakfast & beach awards dinner, Laguna Golf Academy TrackMan lessons & putting competition. Tournament prizes include stay in Banyan Tree Hotels & Resorts around Asia, with categories spread over the Best Net & Runner Ups of each division, Nearest to the pins, Longest Drive and of course the Club Champion (Best Gross)!